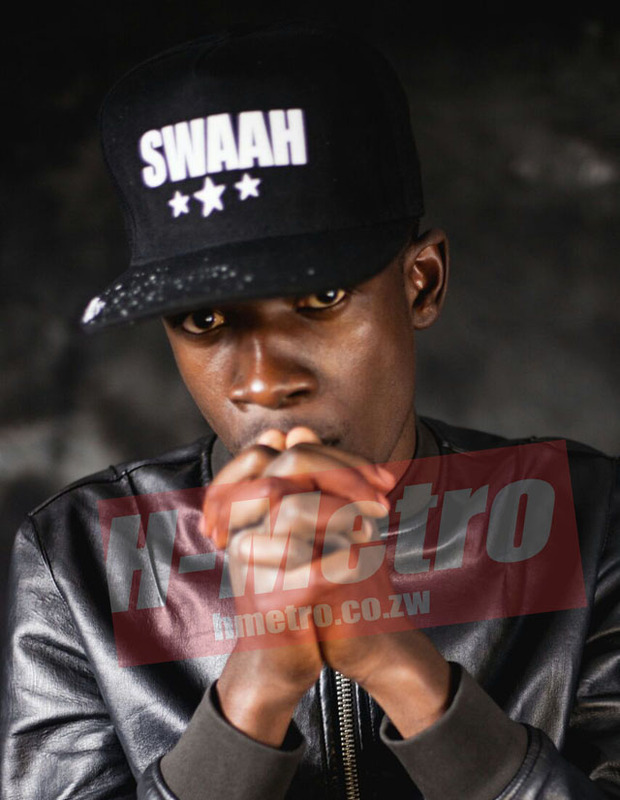 ENERGETIC Zimdancehall chanter Jah Signal – real name Nicodimus Mutize – insists he doesn’t take performance enhancing drugs to boost performance at shows. The most sought after chanter reckons he is a prophet in his own way as he preaches to the people musically. In an interview, he scoffed at people claiming that he uses drugs. “I don’t take drugs or BronCleer cough syrup but I was born a natural dancer. I am an artist as well as a dancer and that makes me different from other Zimdancehall artistes. “I was raised in a Christian background and I am a God fearing person. “I will be launching my first album in August. I want to show people my natural talent and I also want to make history in the Zimdancehall industry. “On the day of the launch I want to sing till I lose my voice and dance till I break my legs.